T he installation of ‘smart’ meters under India’s National Smart Grid Mission could pose a serious threat to the country’s critical infrastructure, one of India’s leading experts in cyber security has said. Mr. Burman recently participated in a workshop on India’s information infrastructure program and stated that while smart meters were designed to fend off attempts at tampering by consumers, they are vulnerable to cyber attacks. Making the smart meters data secure would push up the cost by several times. Again as reported by The Hindu, “a successful attack on power infrastructure could bring the country down to its knees,” warned Burnman. Moreover, there is no utility official or cybersecurity expert who can claim to have addressed the basic fundamental fact that ‘smart’ technology dramatically increases the cyber threats posed to the electric grid. What many people fail to realize is that it is one thing to have a cyber intrusion for a financial institution as compared to the nation’s critical infrastructure. The risks are not comparable in terms of possible outcomes. Does anyone think that the “cybersecurity methods” used by banks would be sufficient for protecting our nation’s infrastructure given the possible catastrophic outcomes of a successful cyber attack? Have the utilities not heard of the successful cyber attacks on the banks? 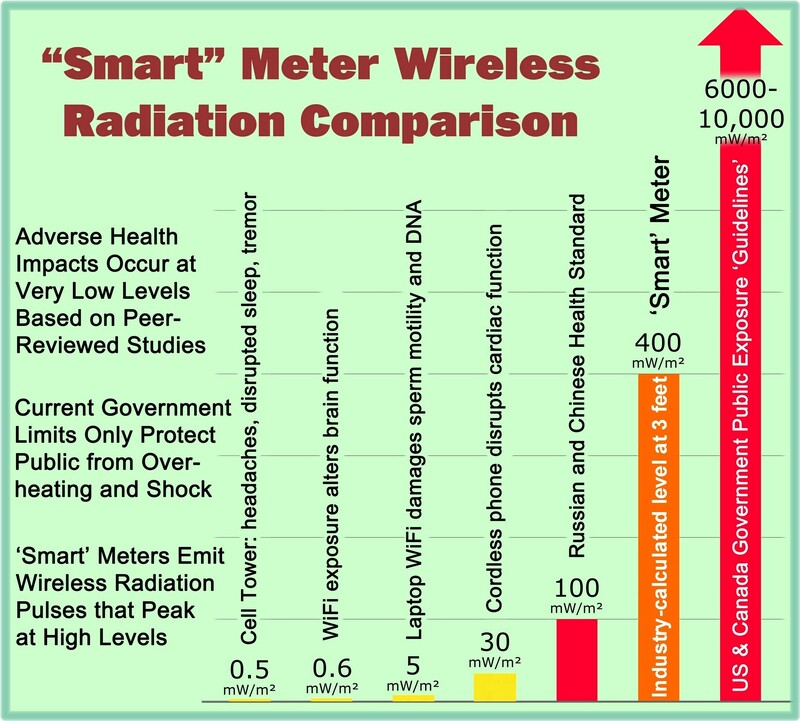 As stated by another article at this website in December 2014, Cyber Hackers Can Now “Harm Human Life” Through Smart Meters. Will anyone finally take action to avoid “bringing the country down to its knees” before it is too late? This entry was posted in Smart Grid, Smart Meters, and RF Emissions and tagged Cyber Attack, Cyber Security, Cyber Threat, India, Smart Grid, Smart Meters. Bookmark the permalink.